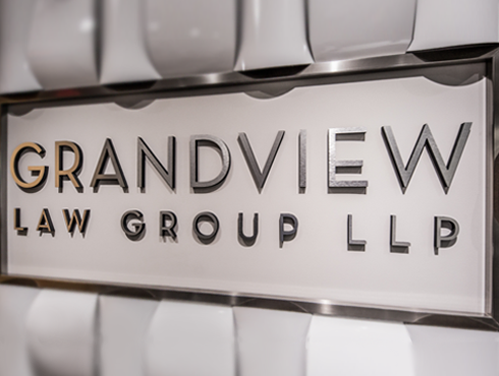 Grandview Law Group LLP offers its clients a wide array of legal services, helping to guide you through whatever challenges come your way. We tailor to you and your specific legal needs; offering practical and cost-effective solutions. 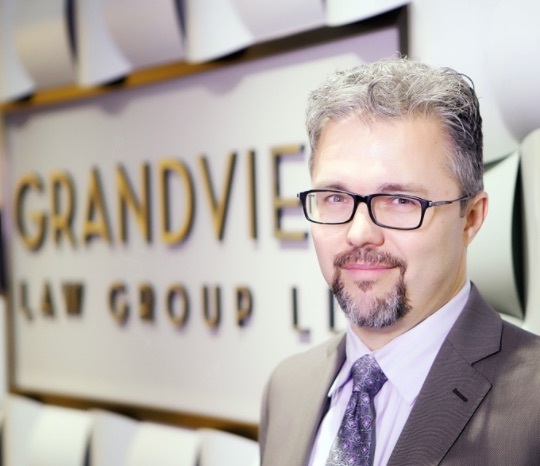 Rupinder is a Partner at Grandview Law Group LLP. 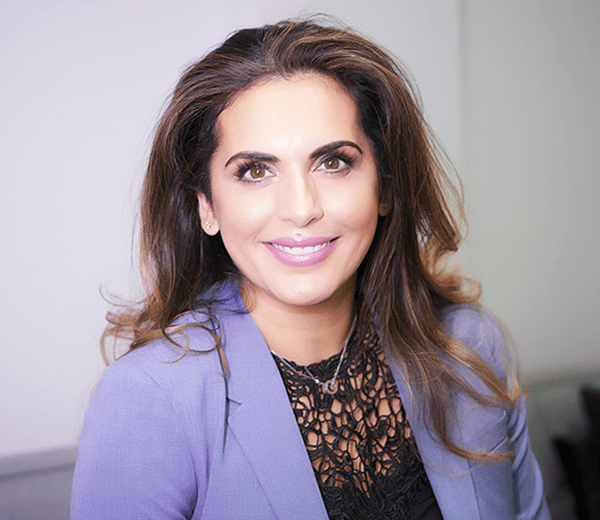 She practices in the areas of Family Law. 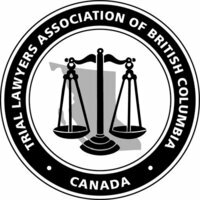 Paul has extensive experience in a wide variety of matters, including trial, in both BC Provincial and Supreme Courts. Carlos has worked in a broad range of practice areas, including matrimonial, criminal, immigration and civil and international litigation. 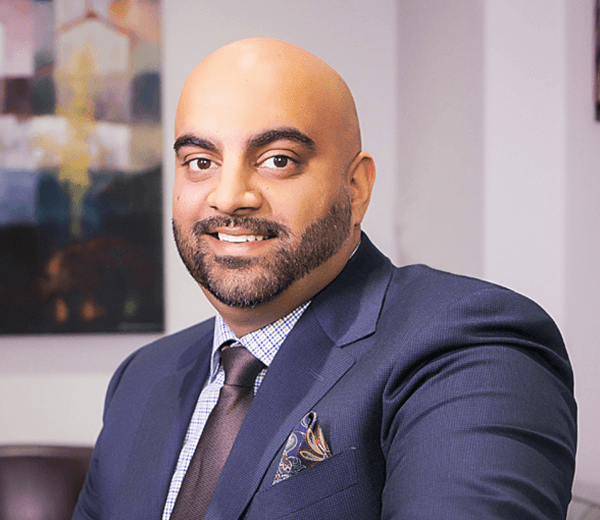 Brandon began practicing as a lawyer in British Columbia in 2009 with a family law firm in Surrey. 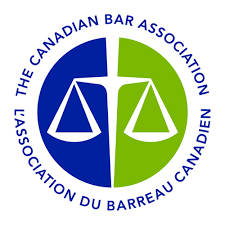 Dale has primarily practiced in the area of family law and is well-versed in issues surrounding family law disputes. 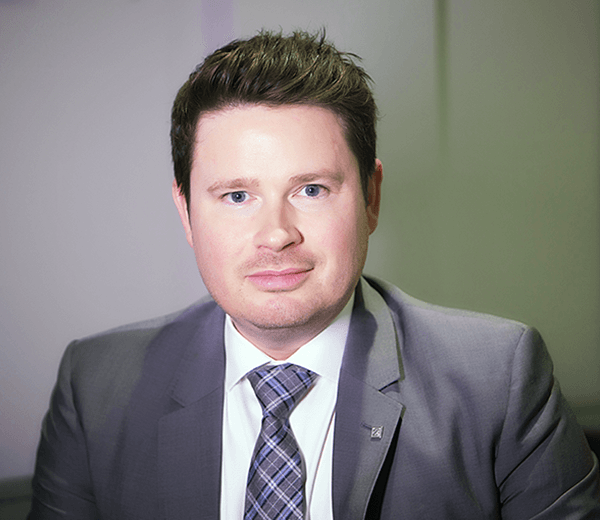 Dale has expanded his practice to include civil litigation, as well as wills and estates litigation. 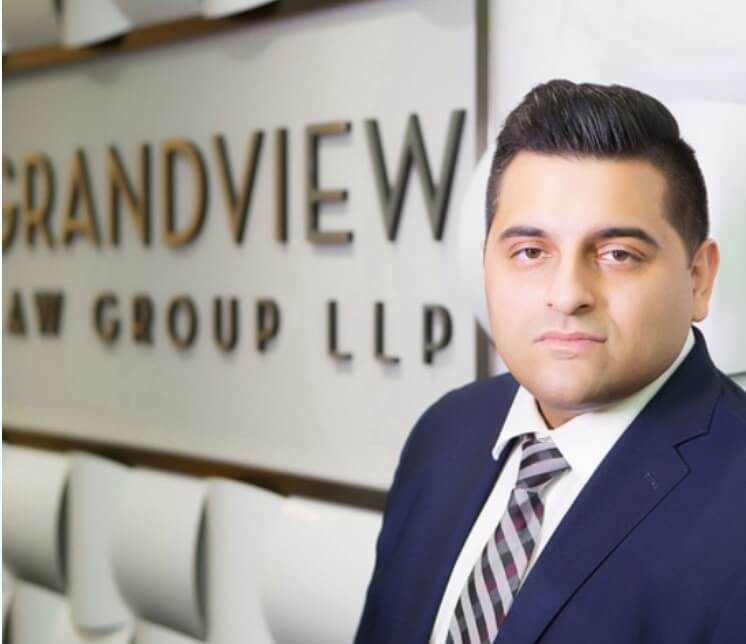 Kiran articled and practiced at a boutique family law firm in the Tri-Cities area prior to joining Grandview Law Group LLP. 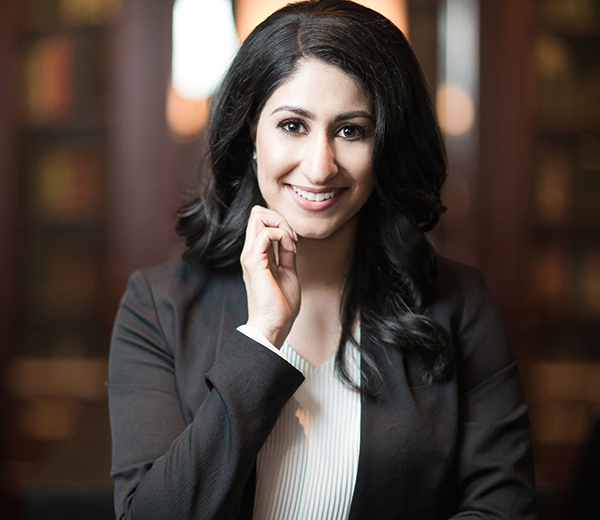 Prior to attending law school, Karen graduated ‘with distinction’ from Simon Fraser University (SFU) with a Bachelor of Arts degree in Psychology. 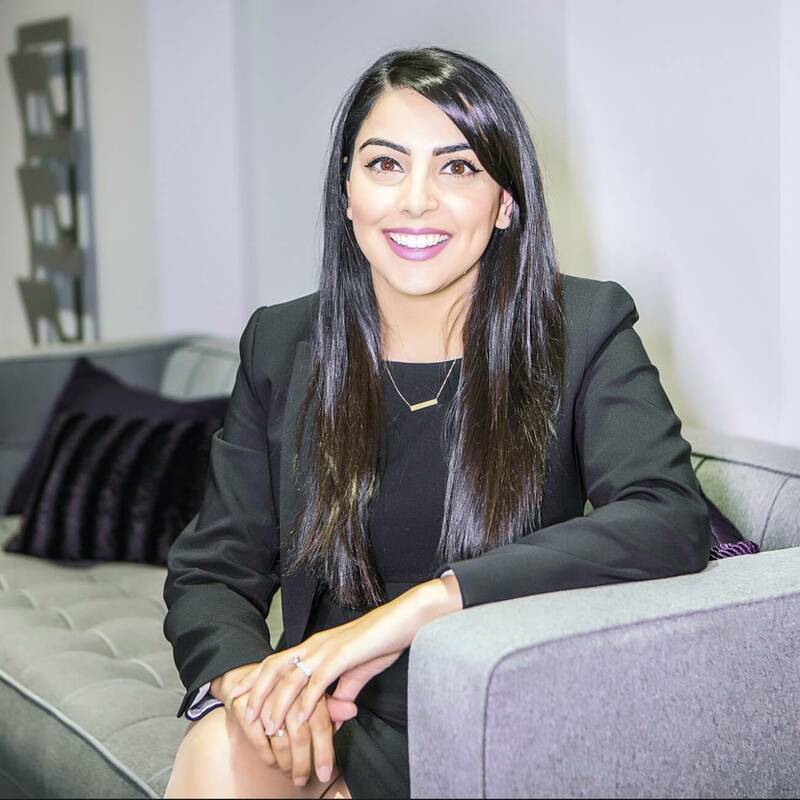 She joined Grandview Law Group LLP as an articled student in November 2017. ” It has been a pleasure to work with Brandon Easton my lawyer and his paralegal Nicole Godin. I obtained Brandon as my counsel for a family law case, a very difficult and complicated case I might add. My experience with Brandon and Nicole is that both are very caring and their support and diligence have been outstanding. Brandon has always given me great advice and had my best interests at heart even when I was a little distraught. Brandon at the end of the day made me feel that everything would be okay. ” Due to a dispute with my daughter, I was denied access to my grandchildren whom I had a great previous relationship with. Being a grandparent and not a parent, I found myself in need of legal representation to get contact. Never having had any interaction with the law before, I felt fear and stressed with the thought of going through this process. Like many others, I turned to the internet for help. After contacting and interviewing with several lawyers, I chose Mr. Dale to represent me. ” From the moment I sat down with Mr. Dale he reassured me that he could help. He informed me of my rights and started working on my case right away. We were in court the following week and my son was returned to my residence the day after court. Over the past year we have spent a great deal of time in and out of court working out details of custody. How Much Does My Self-Employed Spouse Really Make? When Can You Voluntarily Retire and Stop Paying Spousal Support?